Closeouts. One pair of boots to see you through boot season, start to finish? 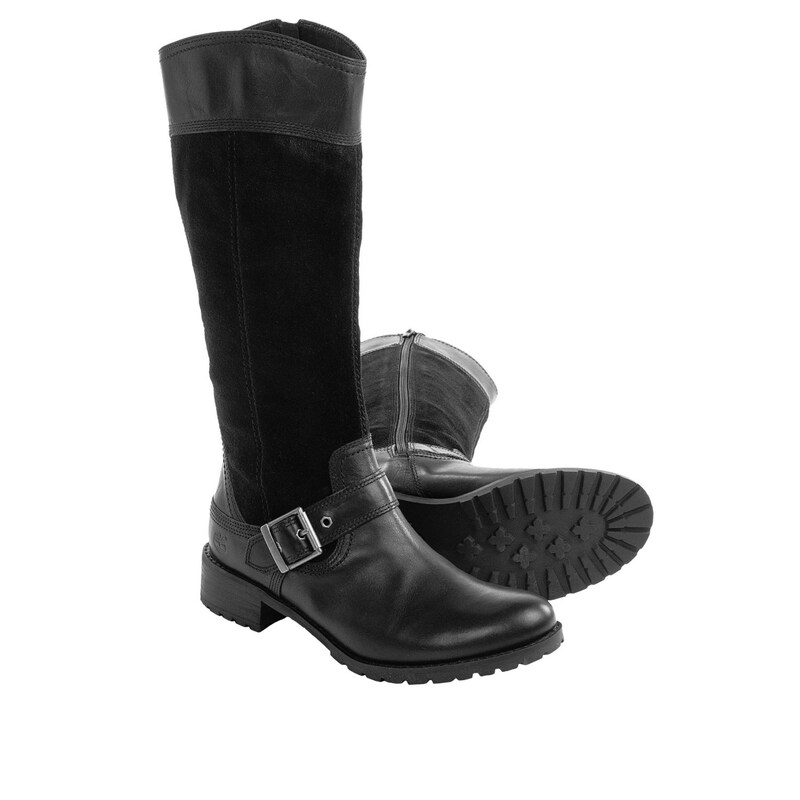 Sounds impossible, but take a look at these Timberland Earthkeepers Bethel tall boots and try to tell us we’re wrong. The perfect combination of sleek leather and rugged suede, these keepers balance style with comfort and versatility aplenty.